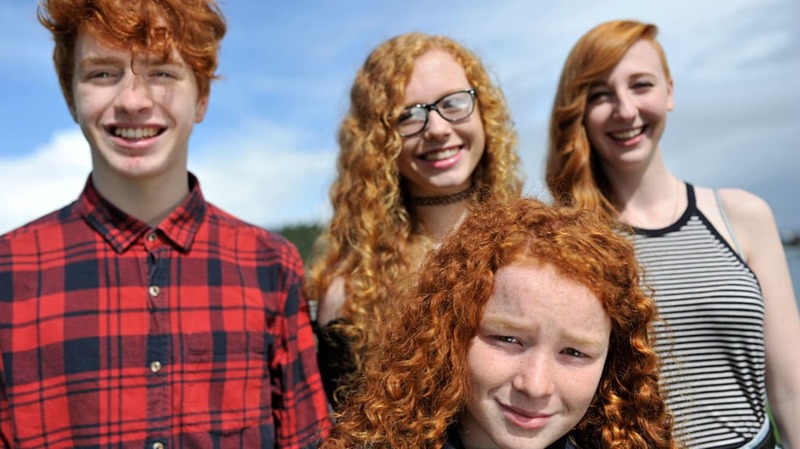 17 Surprising Facts You Probably Didn’t Know About Redheads. There are advantages and disadvantages to being born ginger. Mark Twain Had A Brief Love Affair With Russian Politics. He was impressed with the Tsar, but changed his mind over time. Can you solve the river crossing riddle? Save three lions and three wildebeests from a fire without anyone getting eaten. Archaeologists Discover a New Style of Viking Combat. So of course they had to try it out. Seeking asylum in U.S. immigration courts is a lot like playing roulette. Success depends on which judge you draw. Do men and women vote differently? Yes, but not enough to swing an election so far. 7 Animals That Smell Like Gourmet Jelly Beans. Mother Nature has her weird reasons.